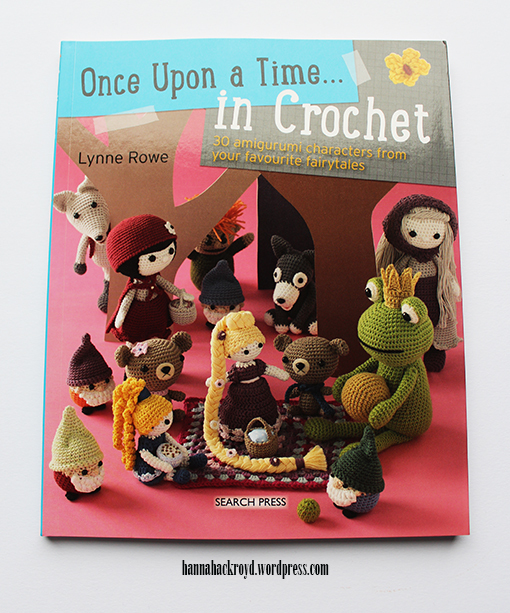 Once Upon A Time in Crochet is an adorable collection of crochet amigurumi projects from those timeless fairytales that we all know and love. 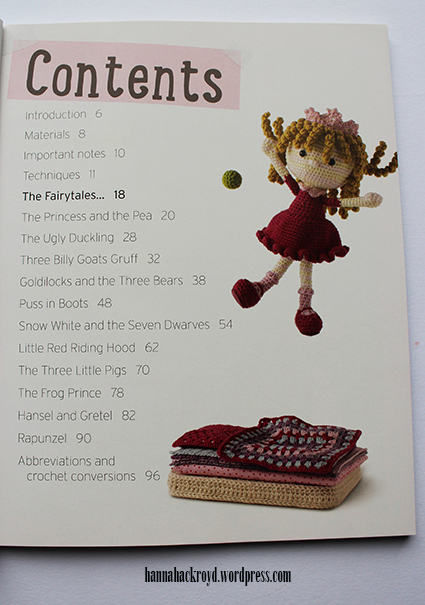 I had initially been eyeing up this book because I’d always said that when I have kids I would want a fairytale themed nursery (although I’ not going to need that for about a decade I’m hoping!) 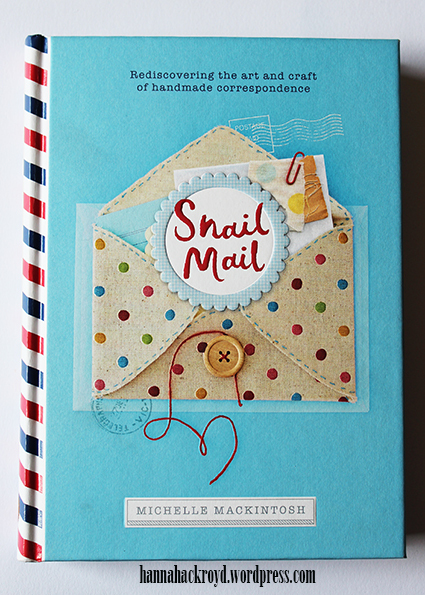 As a literature lover all things that amalgamate my two loves, reading and crafts, always peaks my interest and this one certainly didn’t disappoint! 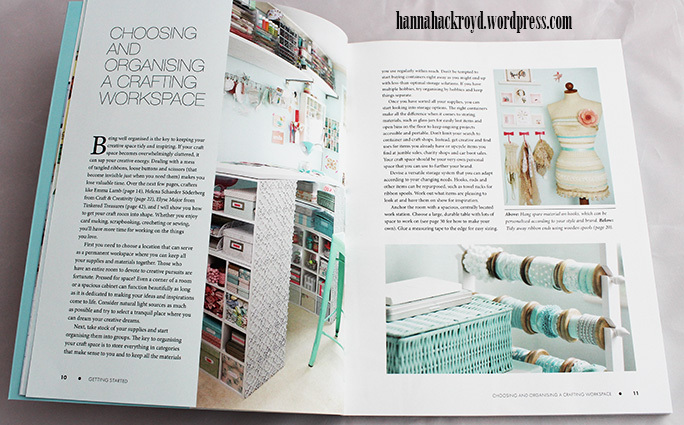 The moment I first picked it up and started flicking through it made me want to pick up my hook and get started! Dressmaking is a craft that I have been toying with the idea of for a long time. I desperately want to make my own clothes and dream of having a wardrobe packed full of my own creations, but the idea of it also terrifies me. I imagine there is nothing more satisfying than replying to someone who comments on your outfit, “Thanks, I made it myself!” however, the realm of darts and invisible zips is a pretty frightening one. Recently, I took the plunge and dipped my toe into the murky waters of dressmaking and discovered that it is actually more accommodating than it first appears. 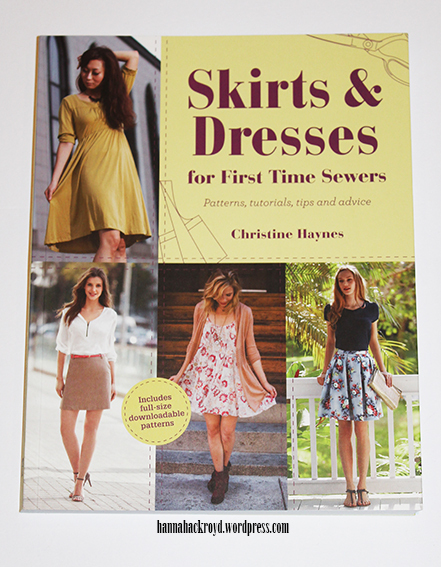 If you’re a first time sewer just beginning to explore the craft or a more established dressmaker, this book is an ideal resource for everyone! 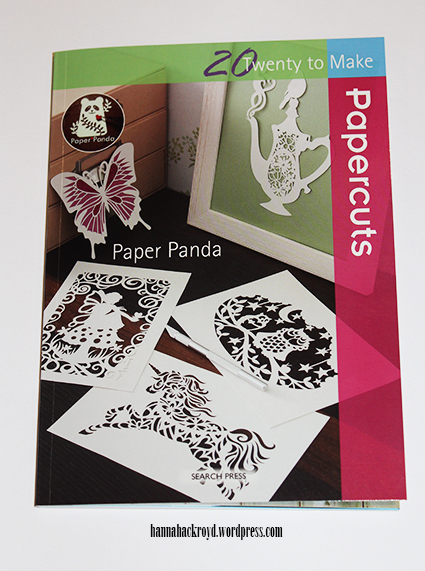 I’ve always been a huge fan of the Twenty to Make series; they cover every craft imaginable, have a great range of projects and are amazing value for money – and Papercuts is by far one of my favourites! 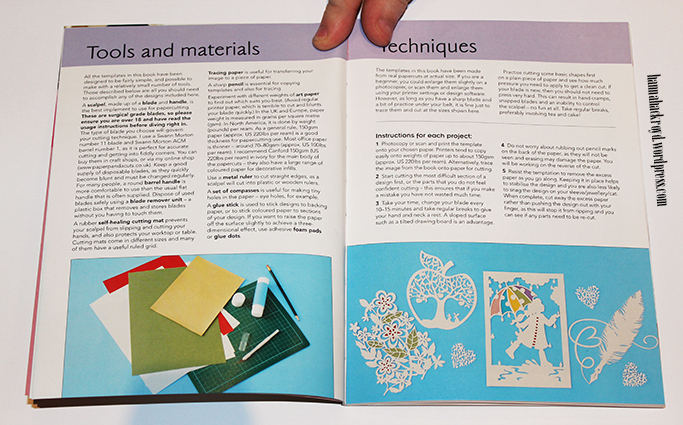 This book first appealed to me as over the last year or so papercutting has started appearing everywhere! There are a number of small businesses that specialise in it popping up and suddenly there are papercut cards in every high street shop! 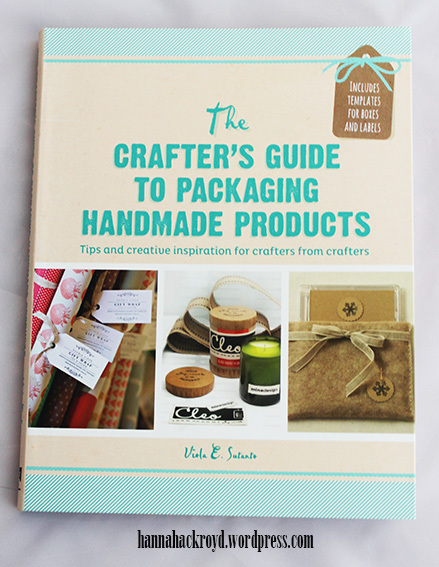 And obviously, as a crafter, my first question is, how can I do that myself? Luckily, Twenty to Make: Papercuts has the answer! As you might remember from my 23 Before 23 Review, I mentioned that I had committed myself to a reading challenge with some of my colleagues from work. My colleague Marie spotted the Popsugar 2015 Reading Challenge on Pinterest before the new year and decided that she was taking part, and from then on the number has grown across our office of people getting involved. I wanted to sign up to the challenge initially because I had got out of the habit of reading. I have a pretty reasonable commute to work (averaging around 45 minutes each way but can be well over an hour depending on traffic) and shortly after I started work I put this time to good use by reading. I got so into reading on the bus that I managed to fly through 7 books in 2 weeks but then as the mornings and nights grew ever darker I just felt sleepy on the journey and couldn’t really pick myself up enough to read. Since taking on the challenge though, I am getting back into the routine of reading on the bus once again and I am (slowly) making a dent in the massive backlog of books that I have to read! I have made the decision to only count one book for each of the criteria (meaning that I have 50 books to read to complete the challenge!) whereas some people have opted to tick off all of the criteria that their book meets. To me this feels a little like cheating myself to do it this way, so I’m playing hard and fast by my rule! I have allowed myself to relax a little bit about the seriousness of the challenge though. Usually, if I set myself a goal I will work at it no end until I achieve it, but I fear that this may take the fun out of the challenge so I am approaching it with a relaxed plan, and my challenge is not to cross all of the books of in 2015, but to see how many I can cross off in 2015. I don’t want to force myself to read books for the sake of them, so I am using this as a checklist to manage my attack on the book collection that I already own as an excuse to get some reading done! And any that I don’t cross off in 2015? They’ll simply roll over into 2016 instead! When this book caught my eye, I was instantly intrigued. 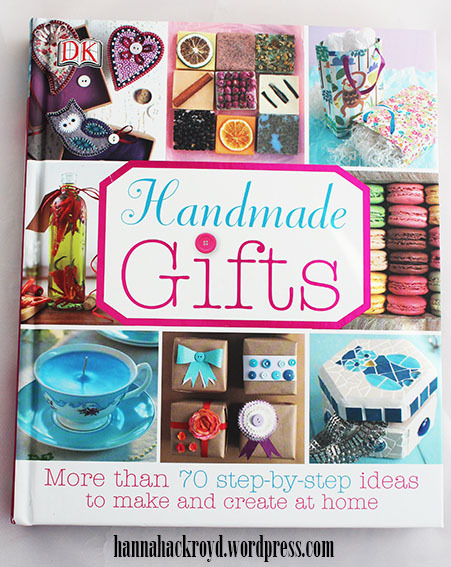 While I have hundreds of books on craft projects, I haven’t before seen any on packaging them. I thought that the concept seemed really interesting and it was something that I hadn’t thought about before, so I was interested in what the book could contain. 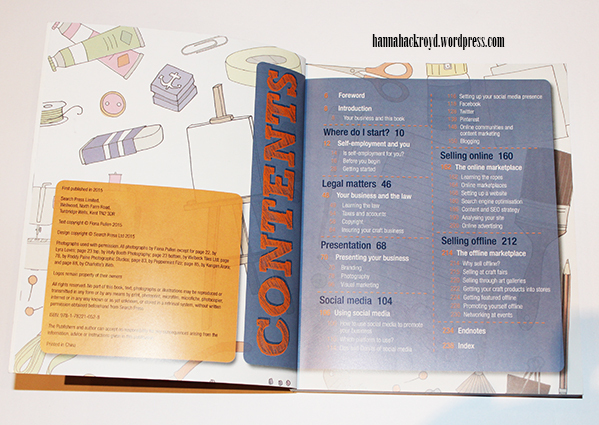 When it arrived, I was thrilled to see how much was crammed into this little book, and I was surprised just how much I had to learn about packaging! 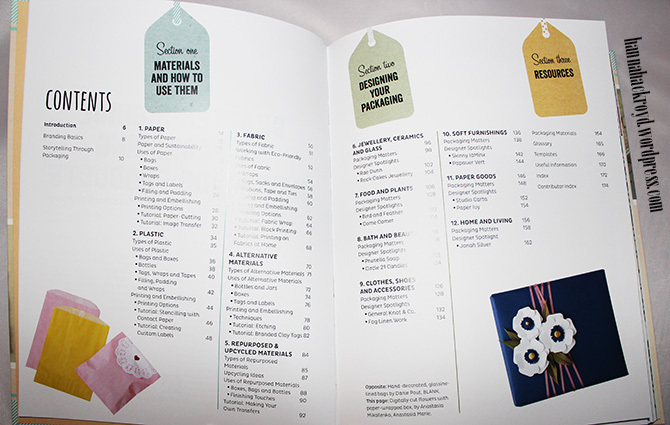 When I first chose Craft Show & Sell as a book to feature on my 2014 Lust List, I knew very little about it other than the brief online synopsis that I had read. 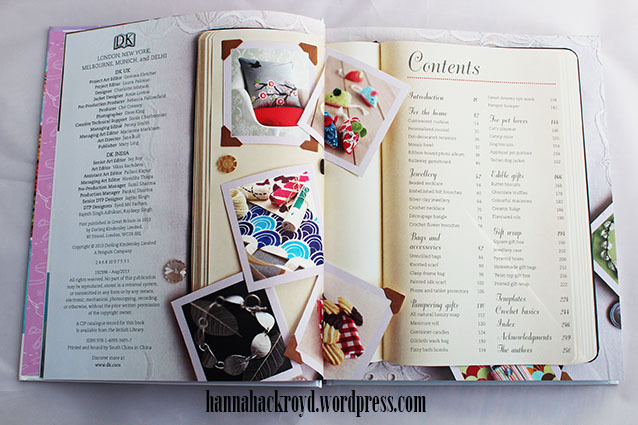 I immediately jumped at the opportunity to review a copy of the book, and I am so glad that I did! 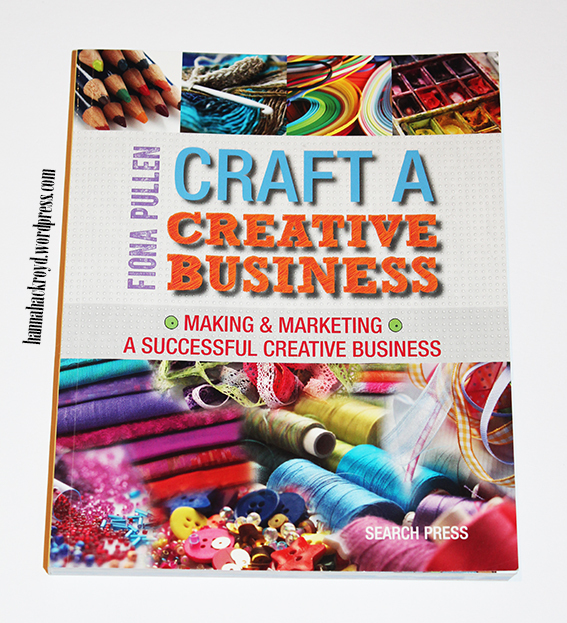 This book is absolutely crammed full of professional tips on how to run a craft company, whether it is online or at craft shows, covering everything that you ever wanted to know from organising your craft room to taking professional photographs. 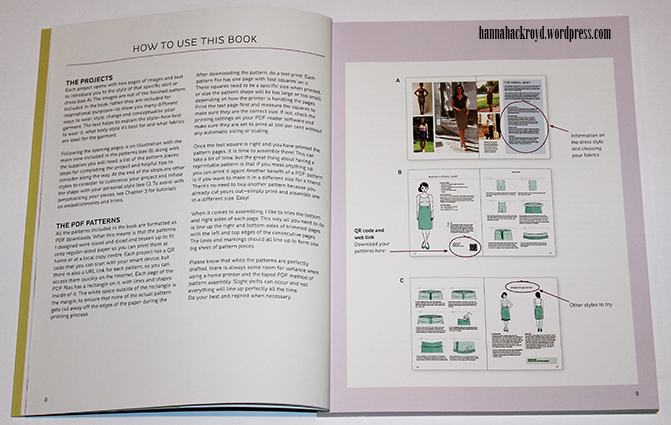 Following a brief introduction, the book features five chapters, covering; Getting Started; Branding; Selling Basics; Selling in Person; and Marketing. 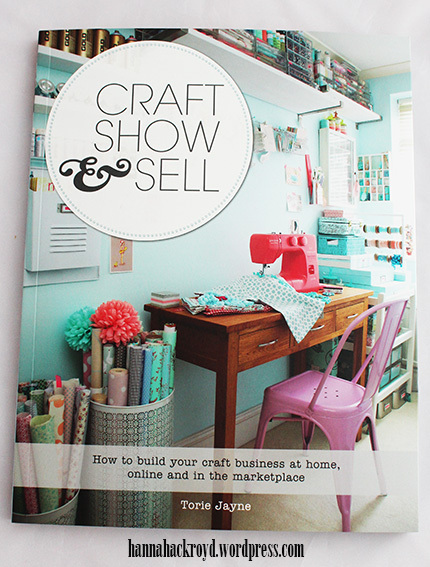 No matter whether you are a complete beginner when it comes to craft selling, or an old had, this book has a fantastic showcase of tips that everyone can benefit from.